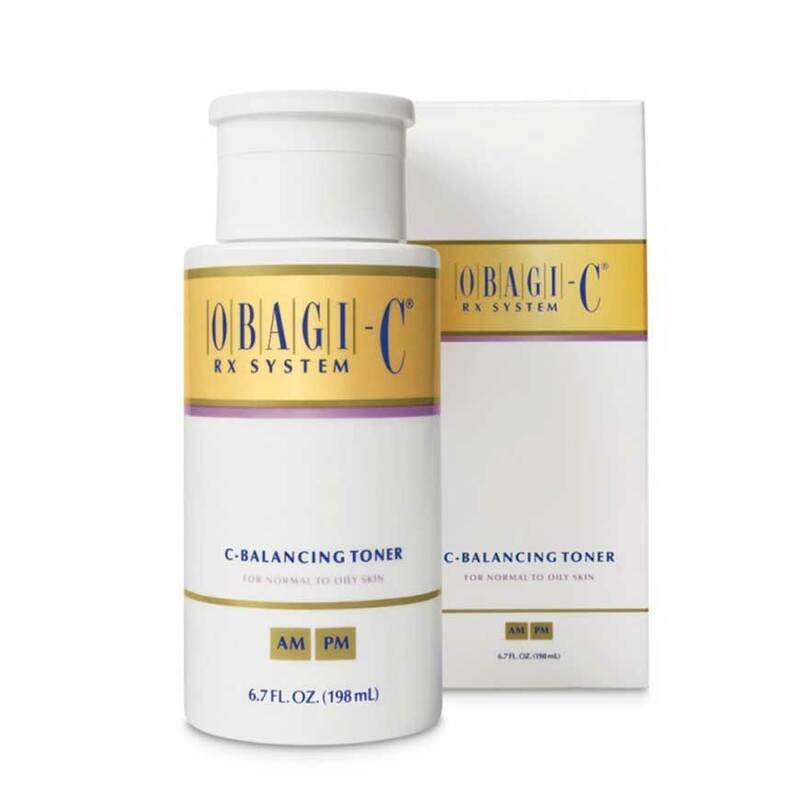 The Obagi-C Rx System C-Balancing Toner should be used after cleansing is an ideal toner for hyperpigmentation, large pores, and to help fight against environmental free radicle damage. 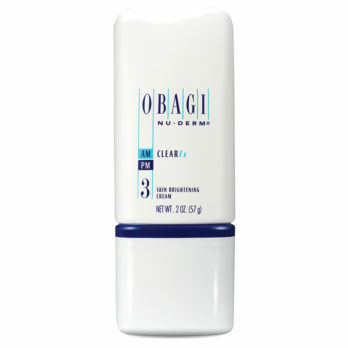 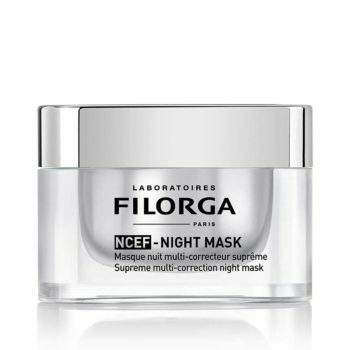 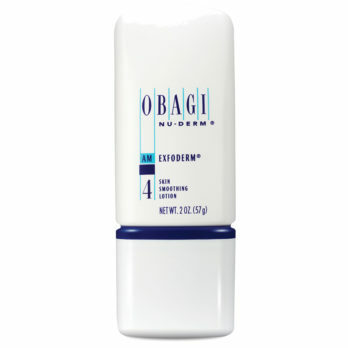 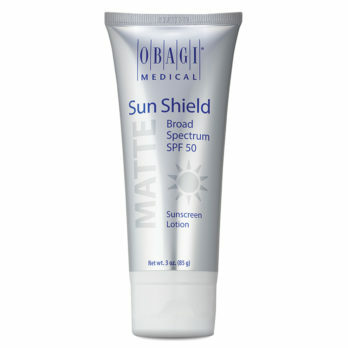 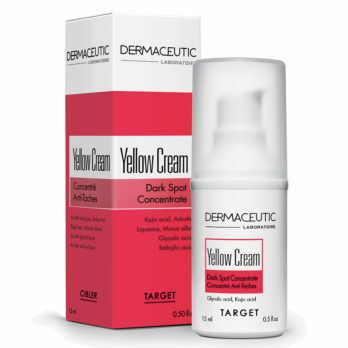 Can be used by all sin types but is specifically indicated for oily and combination skin. 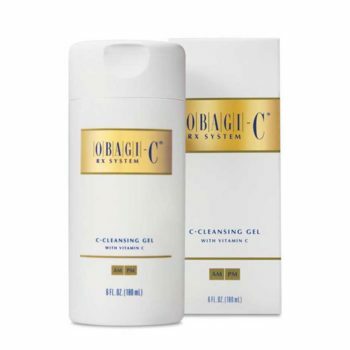 Aloe barbadensis leaf juice which calms and moisturises the skin. Purified Water​,​ Sodium Lauroyl Oat Amino Acids​,​ Cocamidopropyl Betaine​,​ Sodium Laureth Sulfate​,​ L-Ascorbic Acid (Vitamin C)​,​ Aloe Barbadensis Leaf Juice​,​ Medicago Sativa (Alfalfa) Extract​,​ Borago Officinalis (Borage) Extract​,​ Chamomilla Recutita (Matricaria) Flower Extract​,​ Sodium Chloride​,​ Saponins​,​ Xanthan Gum​,​ Phenoxyethanol​,​ Methylparaben​,​ Ethylparaben​,​ Butylparaben​,​ Propylparaben​,​ Isobutylparaben​,​ Glycerin​,​ Fragrance​.